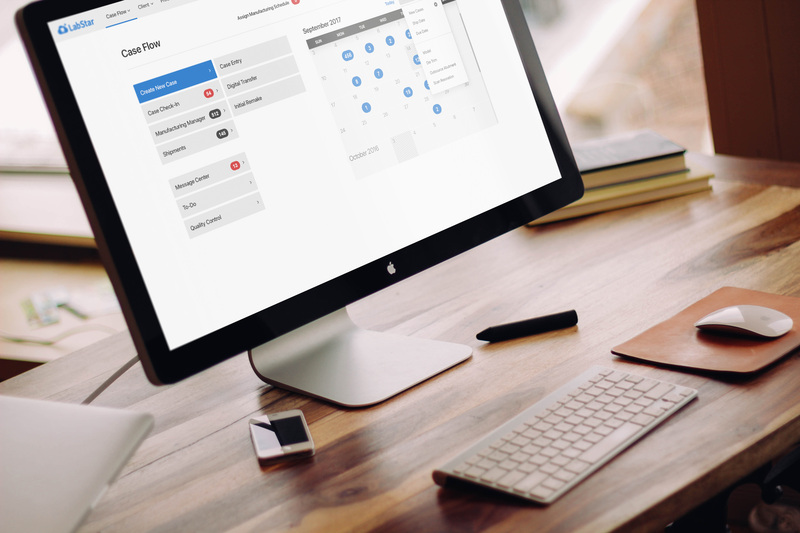 Simple, cloud-based lab management software that makes your lab better. Organize all of the moving parts while improving client management — join hundreds of lab owners who rely on LabStar to manage and grow their businesses. 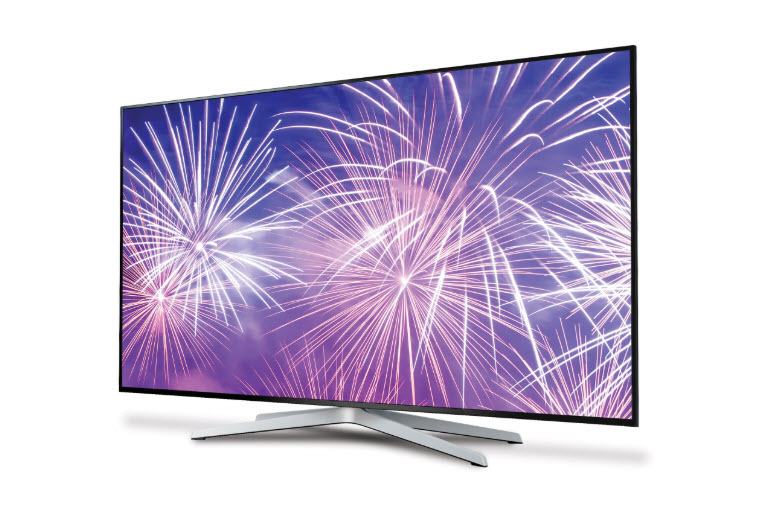 As in years past, LabStar will be giving away a free TV at this year’s LAB DAY. Just stop by the booth and fill out an entry form. One submission per dental lab. The winner will be selected by drawing at noon on Saturday, February 23rd on the show floor. Come and enter to win at booth G-25! 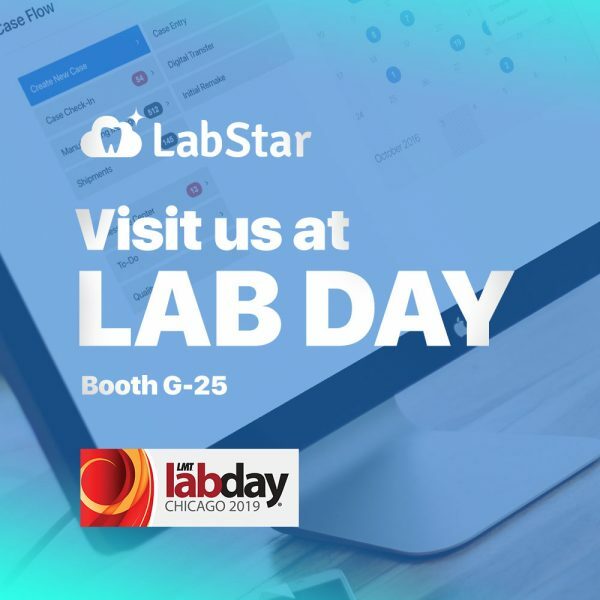 Please come to booth G-25 at this year’s Lab Day to meet the LabStar team. 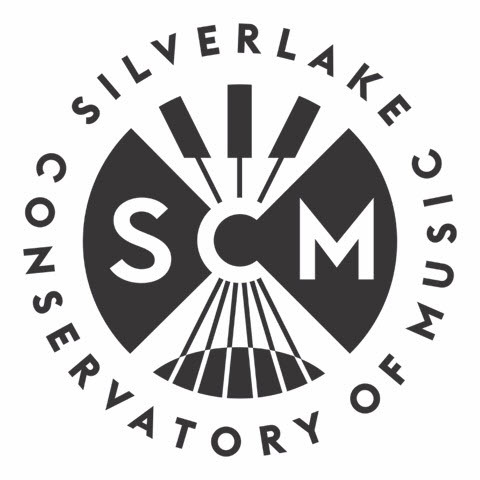 We’re looking forward to catching up and will be at the booth all day Friday and Saturday. 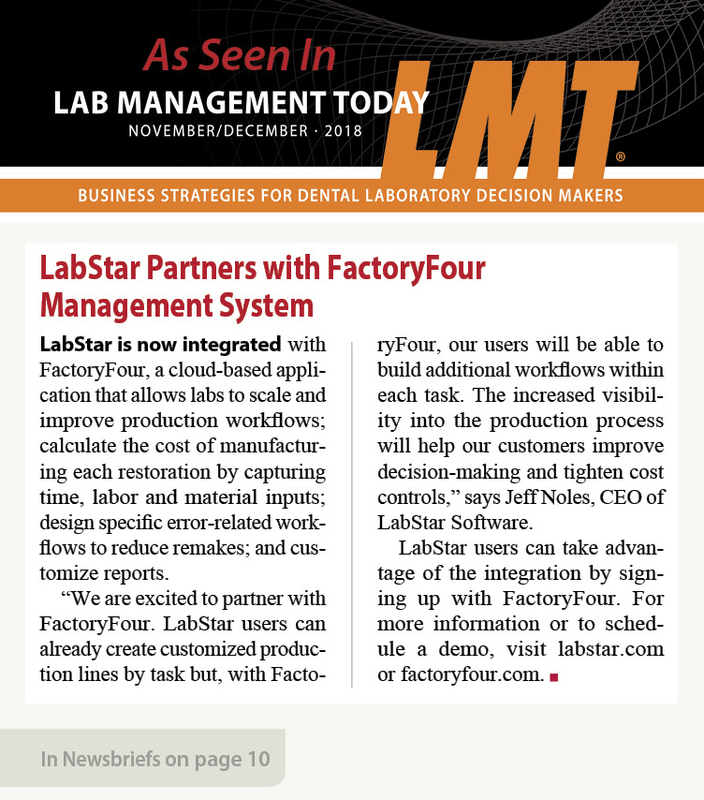 Which LabStar Users Should Consider Using FactoryFour?